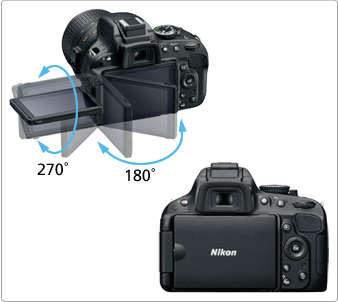 Whenever something might be worth carrying a DSLR with you, I have my Nikon D5100 with me. My additional equipment for this camera has been and still is growing over time, but the body and the stock 18-105 mm lense are already a very decent set. Of course I have got a GorillaPod, a Tripod, a zoom lense, a wireless remote, some filters, additional battery and more. The newest addition is a dedicated flash, the Nikon Speedlight SB700. A dedicated flash can be a huge improvement for photos when used correctly, definitely worth the money. 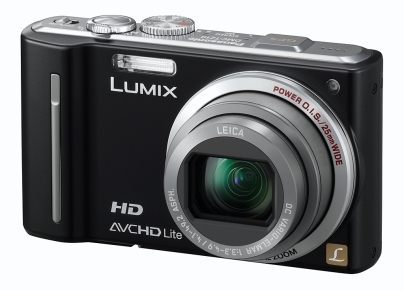 When it is not possible or not worth the effort/risk, I have my Panasonic Lumix DMC-TZ10 with me. It is compact enough to fit into my jeans pocket yet does really good photos if you know what you’re doing. Combined with a small GorillaPod this set is even suitable for long exposure nighttime shots. The GPS function gives it the finishing touch. 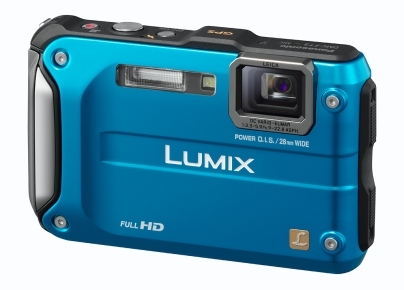 Whenever it might be wet, cold, dusty or otherwise dangerous, I have my Panasonic Lumix DMC-FT3 with me. It is waterproof down to 12m, freeze-proof down to -10℃, shockproof for up to 2.0m and dust-proof. Furthermore it has got Full HD movie recording, GPS function, compass, altimeter, depth indicator and a barometric sensor. This camera is perfect for heavy outdoor use and I did use it a lot when I was travelling around Australia.